Welcome to the BRNO Store! We only sell products we believe in and use ourselves. We invented the patented baLens white balance lens cap and dri+Cap dehumidifier caps for photographers. 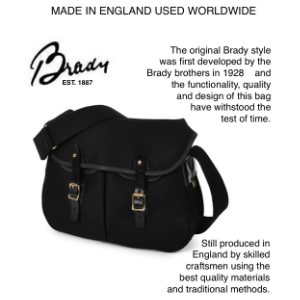 In addition to BRNO products we are proud to introduce Brady bags from the United Kingdom to the US.